Tomah, Wisconsin Property for Sale 98 Acres for sale in Tomah, Wisconsin. MFL all wooded with a good mix of timber. 20'x16' cabin that has solar power and backup generator. 1/2 acre food plot. 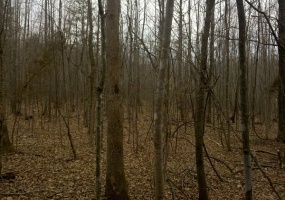 There are three permanent deer stands and ATV trails on the property. QDM for 15 years. 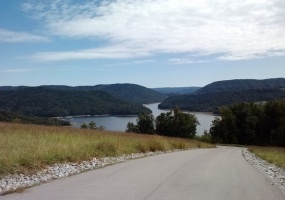 Located 1/4 mile from the state park and Billings Creek. Priced at only $285,000. 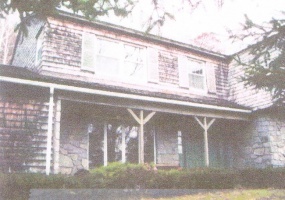 Large 3.219 acre residential property located at 375 Swihart Rd., McDonald, PA 15057 available for sale. Previously had a mobile home on it and now it is vacant. Electric utilities and city water hookup. Drainage system for septic. Will probably need a dye and/or perk test. Located in Cecil Township, Washington county, Canon-McMillan school district. Has not been subdivided. Beautiful vacant residential property for sale in Negril, Jamaica. 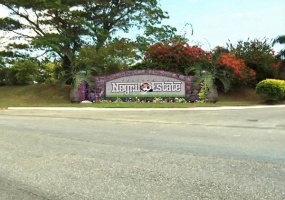 This property is Lot 102 in a gated community called Negril Estates. Great location just five minutes from Negril's famous 7 Mile beach and shops. Build a custom vacation home on this lot which is 615.475 square meters in size and enjoy the unobstructed ocean view and white sand beaches. Great opportunity to design and build your new dream home on 9+ acres of land in Smithville, Texas. 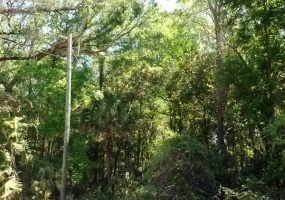 Lots of potential for this property which is in a residential, large tract community! 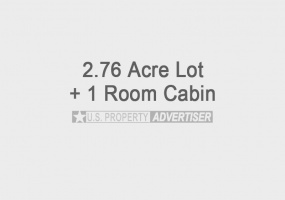 Located in Section 2 at 272 Pony Express Dr., Smithville, TX 78957 Plenty of areas you could build on and it has water/tank/pit on the property (could be made into a small pond). 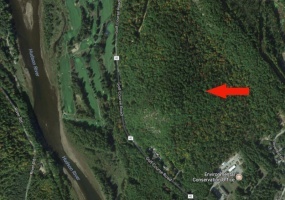 2.76 acres of land for sale in Stockton Springs, Maine located on Meadow Road (about 2 miles from Route 1). It has a nice 1 room cabin built on concrete with a 10' x 14' deck. Paved road with dirt driveway. It includes a 2,000 watt generator. New windows and propane heater. Great buy at only $29,500 (buyer covers closing). Contact seller for more details. Beautiful seaside home with guest casita for sale in the Castillo de Arena community. 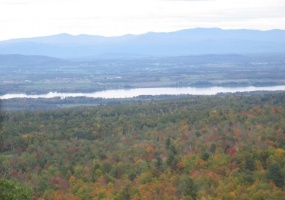 Fully furnished including all appliances, solar and propane power, plus a car and ATV. 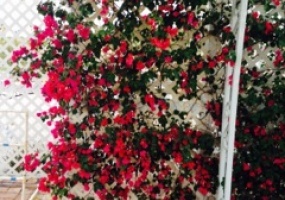 Perfect for vacation getaway, or rental property. Great area with full and part time U.S. and Canadian residents. 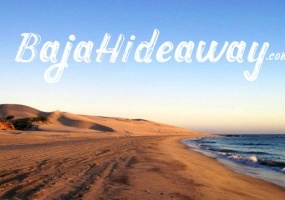 Get full details and view photos of this exquisite property at www.bajahideaway. 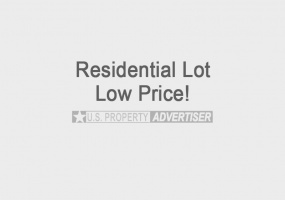 4 Bedroom, 3 Bath home for sale located on Paul Dr. in Lee, MA 01238. House has an attached garage, fireplace, partially furnished basement, well and septic. 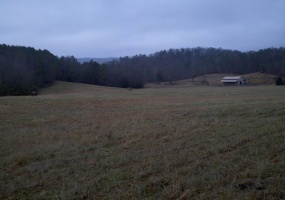 Includes 10 acres of land and is priced to sell at $650,000. 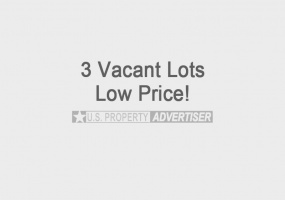 Also available is 30 Acres in Lee that is perfect for development. Selling for $1.65M. Call Mr. & Mrs. Garrity at 413-243-1683.